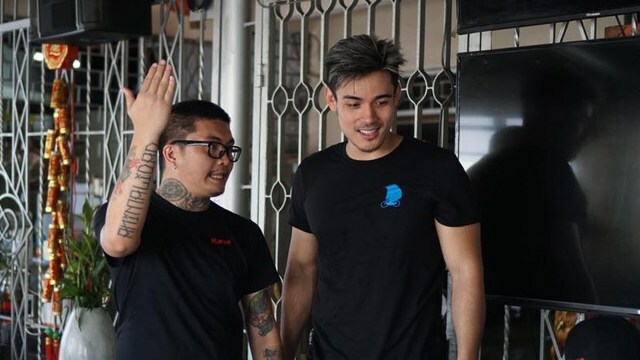 They're both from the people behind Kita Kita! (SPOT.ph) The month of love may already be over, but don't let that stop you from enjoying films that will leave you reflecting on your relationship status and/or (non-existent) love life. 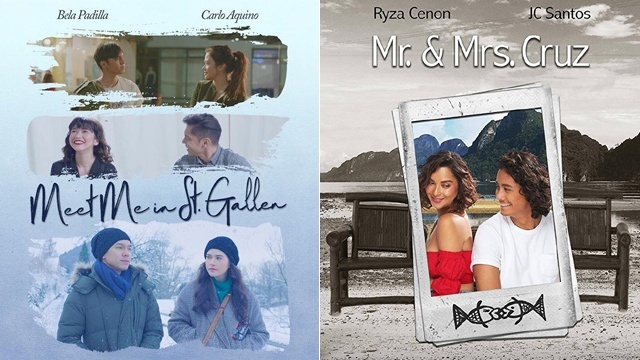 Cinema '76 is still screening Meet Me in St. Gallen and Mr. and Mrs. Cruz, two bittersweet romance movies that'll have you refelcting on your life's what-ifs. From the producers of Kita Kita, Meet Me in St. Gallen revolves around the almost-relationship of Celeste (Bela Padilla) and Jesse (Carlo Aquino). They meet in a coffee shop that they both frequent and start a close friendship, before they have a one-night stand. 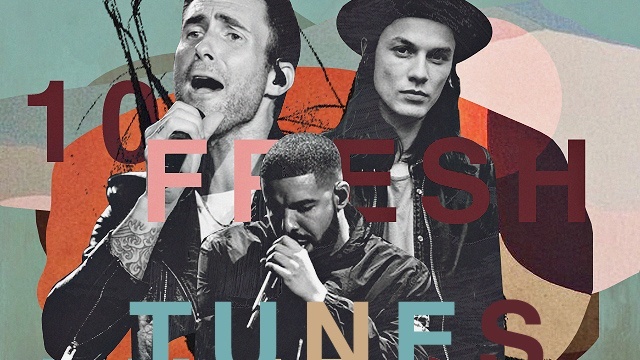 They eventually drift apart then meet again a couple of years later in the same coffee shop. It was directed by Camp Sawi's Irene Villamor. Mr. and Mrs. Cruz, meanwhile, was written and directed by the same writer and dircetor of Kita Kita, Sigrid Andrea Bernardo. The movie tells the story of two strangers, Raffy (JC Santos) and Gela (Ryza Cenon), who meet while on a trip to Palawan. As they share the same last name, they're mistaken for a married couple and they end up going with it and even share the same room. As they spend more time together and get to know each other, they also find out they have differing beliefs when it comes to relationships: Gela wants to get married someday but Raffy doesn't believe in marriage at all. 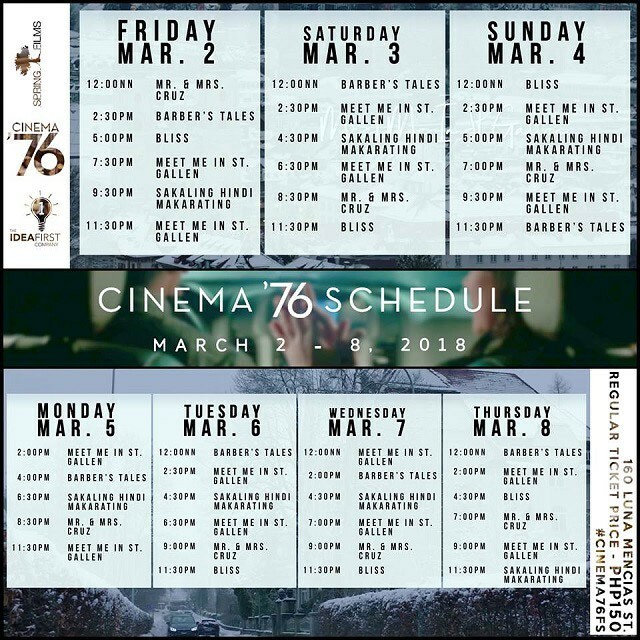 Cinema '76 is also screening Ice Idanan's Sakaling Hindi Makarating starring Alessandra de Rossi, Jun Lana's Barber's Tales starring Eugene Domingo, and Jerrold Tarog's Bliss starring Iza Calzado and Ian Veneracion. For more information, log on to Cinema '76's Facebook page.